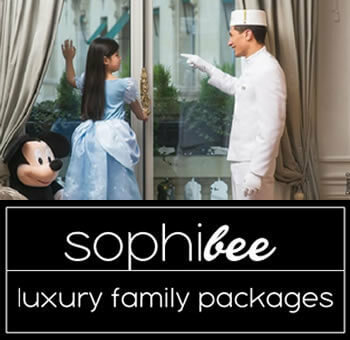 Our Sister BabyMoon® Travel launched a very exciting babymoon in bustling Shanghai with a luxurious stay at the highest hotel in the world, the Park Hyatt Shanghai. Expecting couples will be treated to top cuisine with Park Hyatt’s well-known Shanghai restaurants such as 100 Century Avenue and Dining Room. Park Hyatt Shanghai is also home to the renowned Water’s Edge Spa. The Spa also features a 20-meter indoor infinity pool. Park Hyatt Shanghai has all the ingredients to leave you fit for birth.